The Nintendo Switch hasn’t even been out a year, but all ready sales are surpassing that of the XBox One and PS4. The system is really well made…and as such, some pretty awesome accessories are coming out. I was never really in to the WiiU but was always more of a 3DS kind of girl. I was absolutely thrilled when they brought back some awesome SNES games to play. The one thing that was missing, though, was the throwback feel of an SNES controller in my hands while I played Super Mario World. 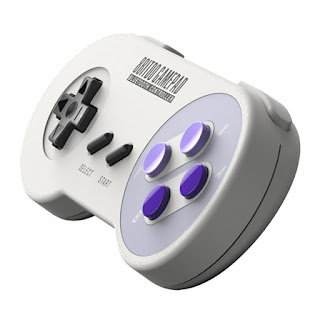 8bitdo has corrected that issue with the Nintendo Switch by releasing a wireless controller that mimics the SNES controller to a T. I have all ready picked one up in the anticipation of more SNES releases come to the Switch E-shop. 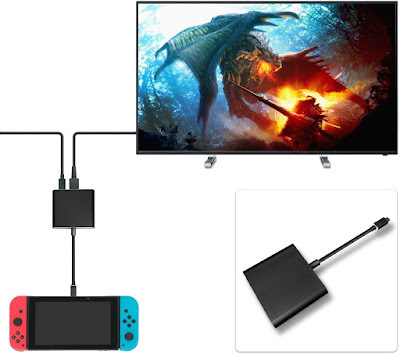 Yes, I mentioned this previously in Top 5 Nintendo Switch Battery Packs and Chargers, and there is a reason I’m mentioning it again. Being a massive 3DS fan, I use the switch as a handheld system more than I do a console. 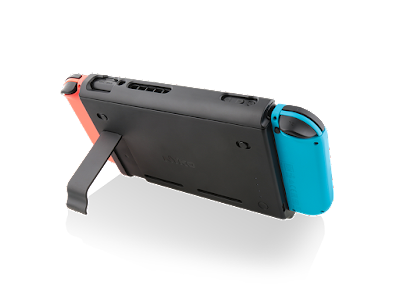 Since the battery life of the Switch is nothing to get too excited about, an extra battery pack is fairly necessary if you plan on having any extended gaming time. As much as I think that the Dock that comes with the Nintendo Switch has a pretty neat design and I LOVE displaying it by my TV, if you plan on travelling (whether it be vacation or to school) with your switch and want to play it on TV, whether it just be for you or if you’re throwing a party and want to play Splatoon 2, it really isn’t all that travel friendly. That’s where Myriann has stepped in and created this sleek and travel friendly dock that will do exactly what the bigger dock does…without taking up half of your suitcase. Playing MarioKart 8 Deluxe without having a sturdy something to hold on to just feels joy-less. With Insignia’s Joy-Con Wheel, you can really feel in the action while turning and drifting with your karts. I use these quite a bit, especially when I’m playing MarioKart with my kids. It adds a wonderful flavor of fun to the game and feels really solid in your hands. While this isn’t released yet (but is available for PreOrder), I am still adding this to my list. When I DO play console games, I want a solid controller in my hands. The black and gold of this Zelda: Breath of the Wild controller has got me so excited, I can’t wait to hold it in my hands. 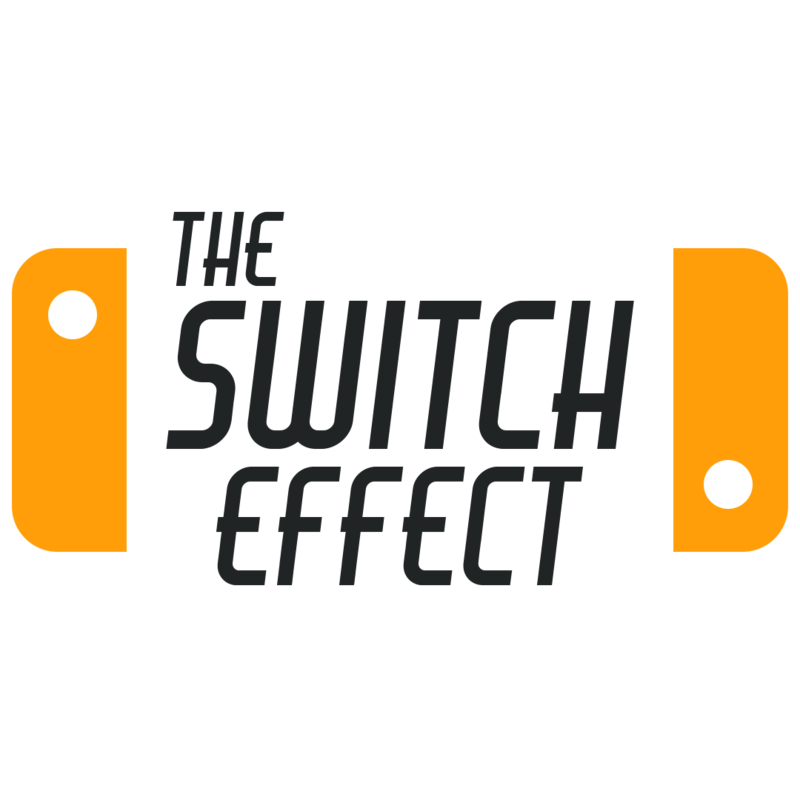 If only they would release gold Joy-Cons, I could really have a sleek Switch going. I have Pre-Ordered mine, have you? 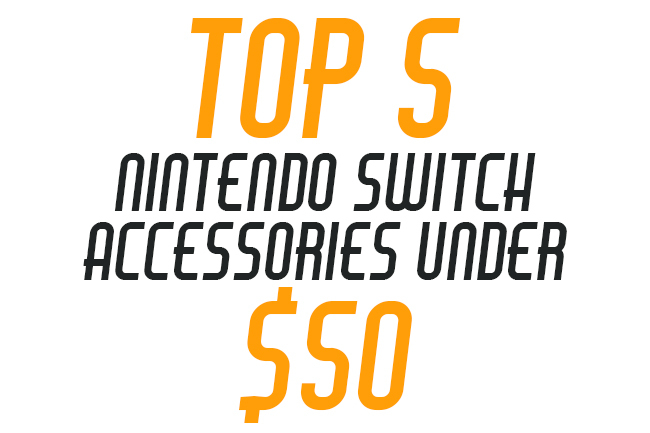 What are your favorite Nintendo Switch accessories? Comment below!